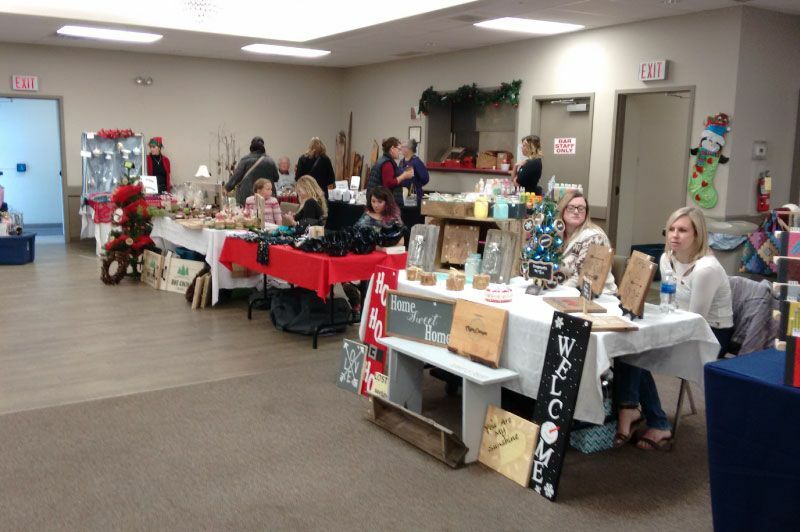 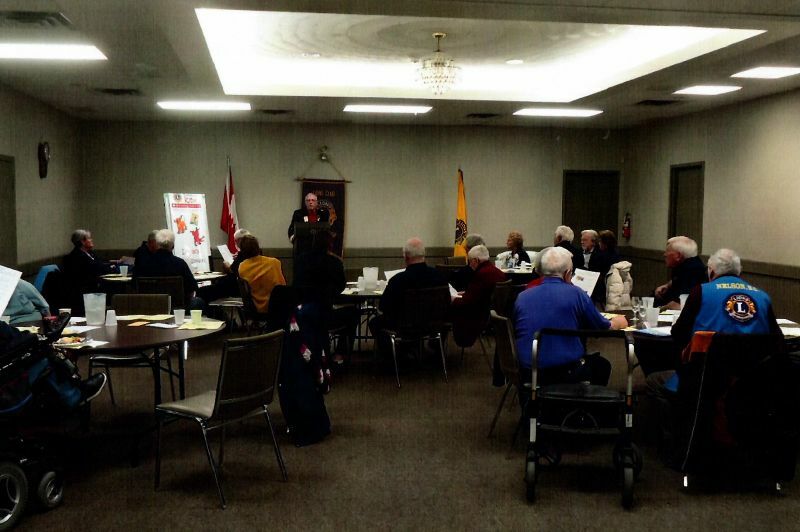 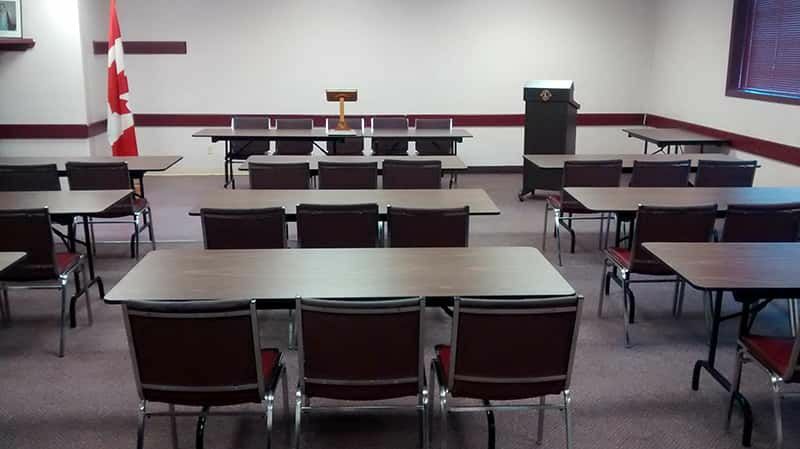 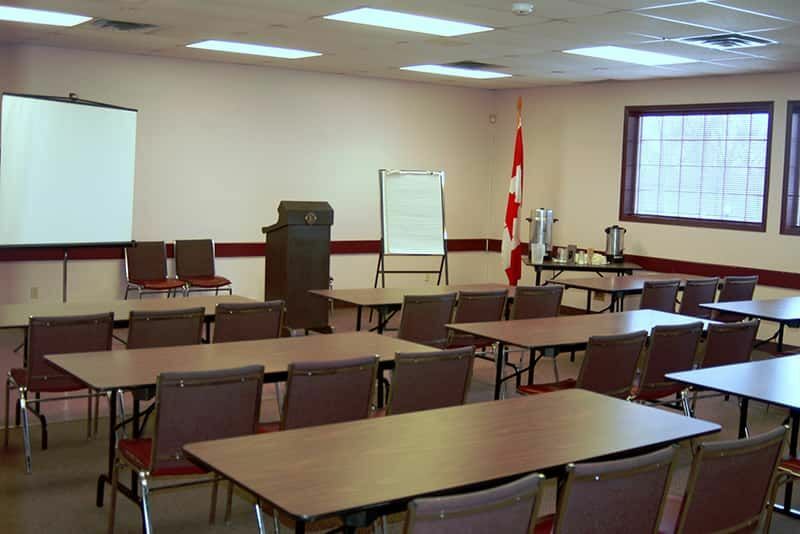 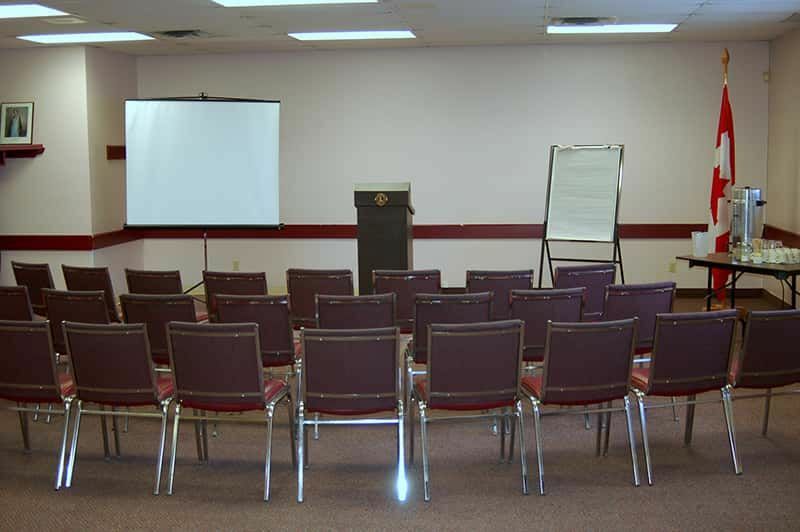 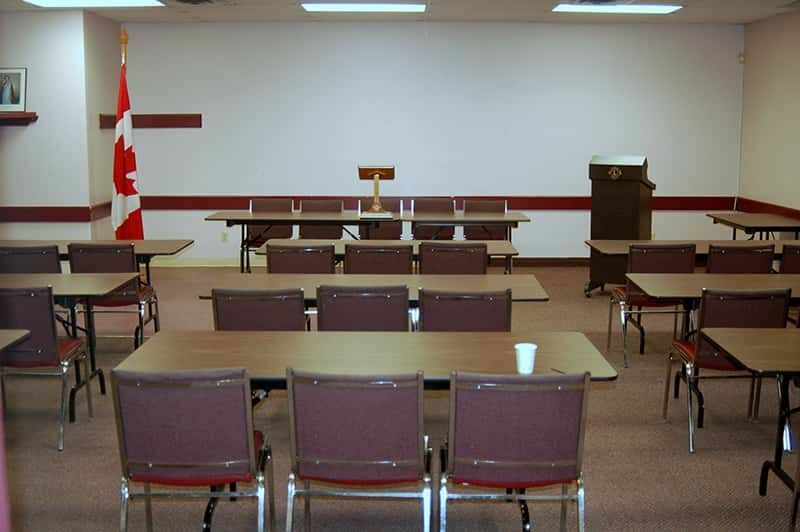 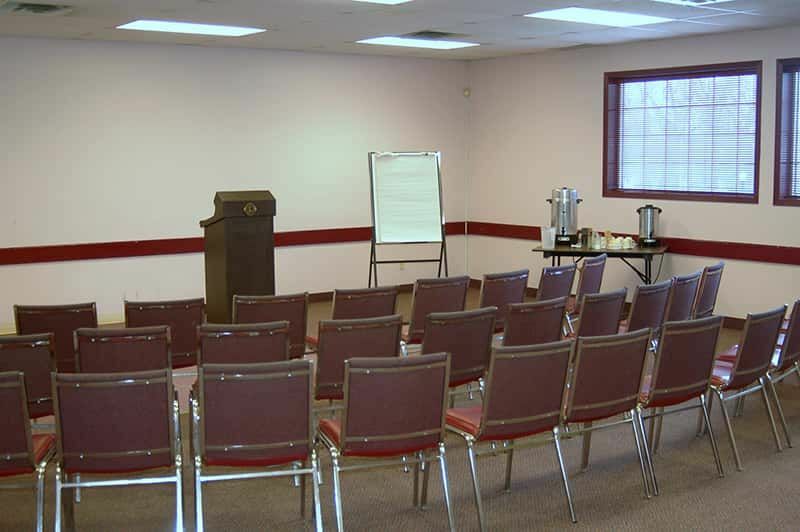 Host your next formal meeting, corporate conference, collaborative working session or guest speaker at the Peterborough Lions Community Centre. 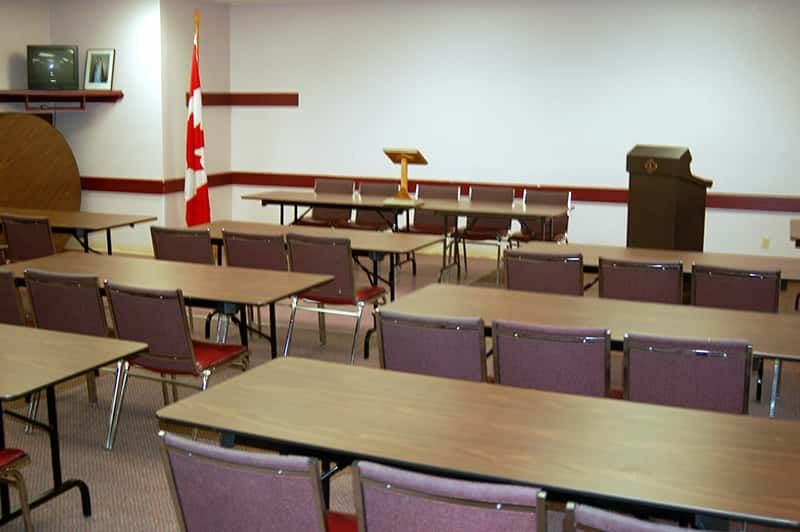 Our meeting rooms are climate controlled and easily adaptable to meet the unique requirements of your group. 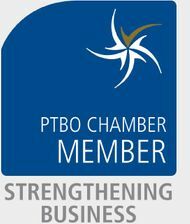 What's more, we're open year round, making it easy to take care of business in Peterborough. 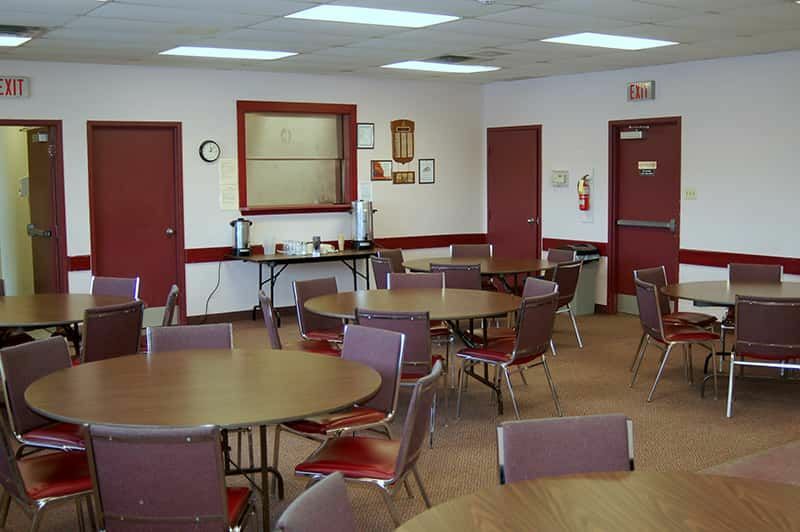 We can also supply a variety of refreshment such as coffee, tea, water and juice. 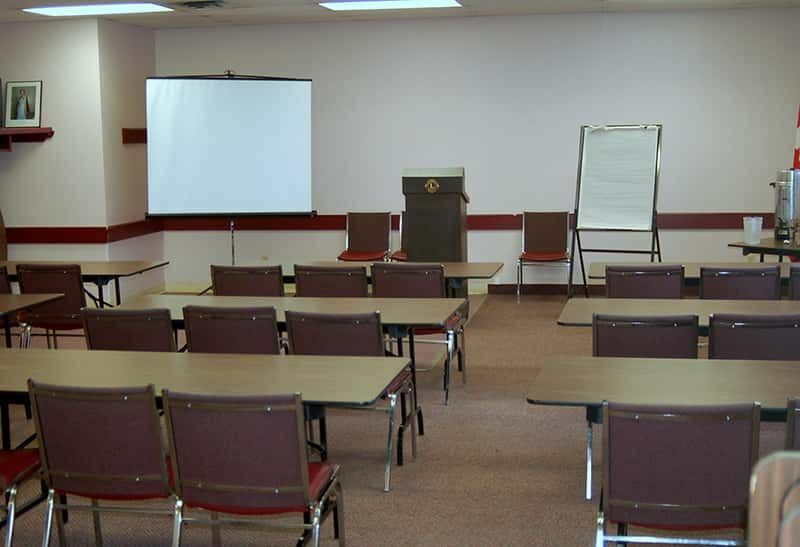 Simply call or email us to reserve a meeting room in Peterborough.